Delight in peace and tranquility on a one acre corner lot in the highly desired community of Sahuartia Highlands. This meticulously cared for 2,543 sqft single story home, with attached 3 car garage, has an expansive courtyard at the front entrance to embrace the morning sunrise. 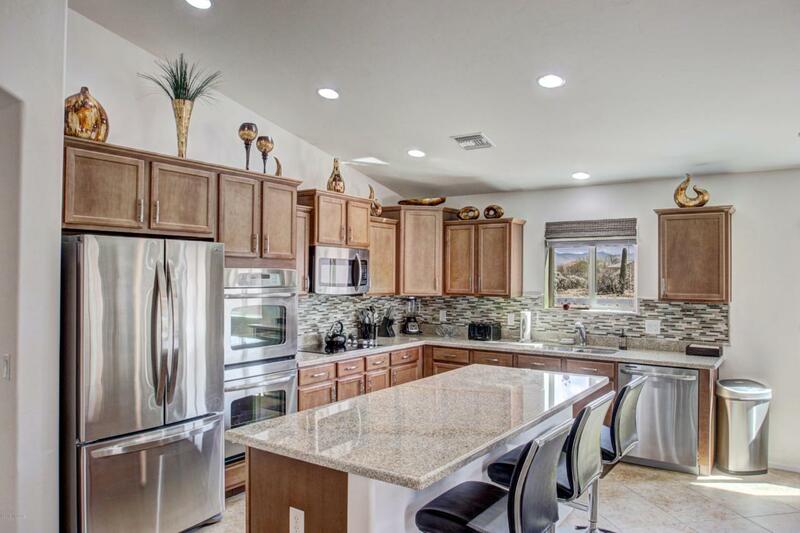 This spacious open concept floor plan offers a beautiful gourmet kitchen with energy star stainless steel appliances, a double oven, perfect for cooking a delicious feast, and even a separate bar area with a built in ice maker. Offering four spacious bedrooms for extra room and storage, this home is perfect for frequent company and guests. 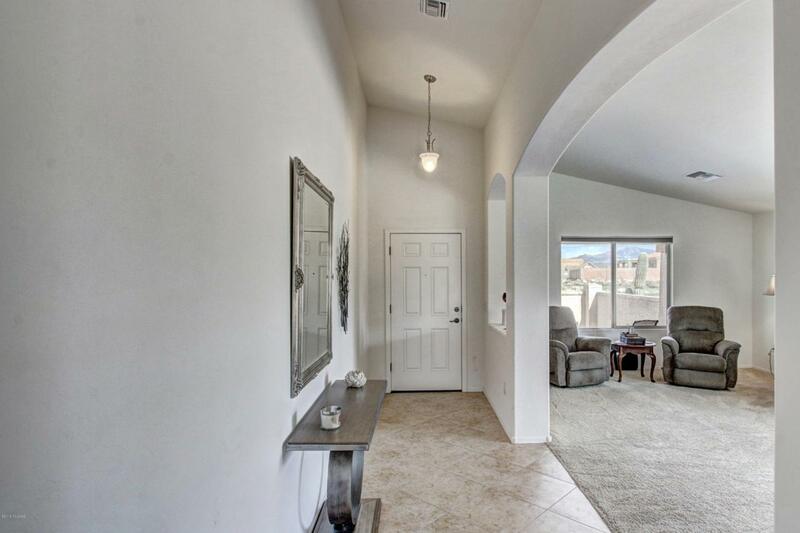 Including both a formal living area and great room your options are endless. Conveniently located just off the great room is access to the largewalled in backyard with an extended covered patio, raised planter boxes and a pergola with side walls for added privacy to unwind and enjoy the evening sunset. 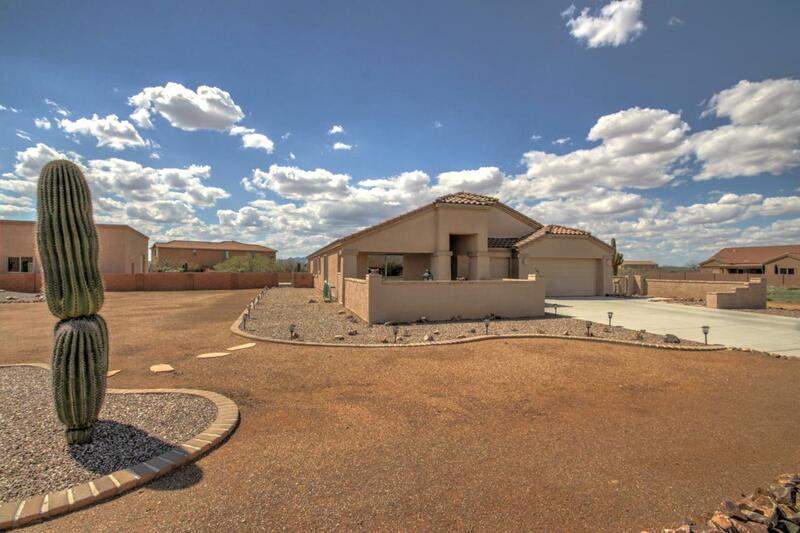 This magnificent property is located on a corner lot and also includes a 1,764 sqft detached shop with two 12ft pull through electric garage doors to rid you of all your storage worries. Inside the extravagantly built shop and or garage your options are limitless. Custom built work stations for every trade or hobby and 17ft walls with cork lined ceilings to diminish the noise. 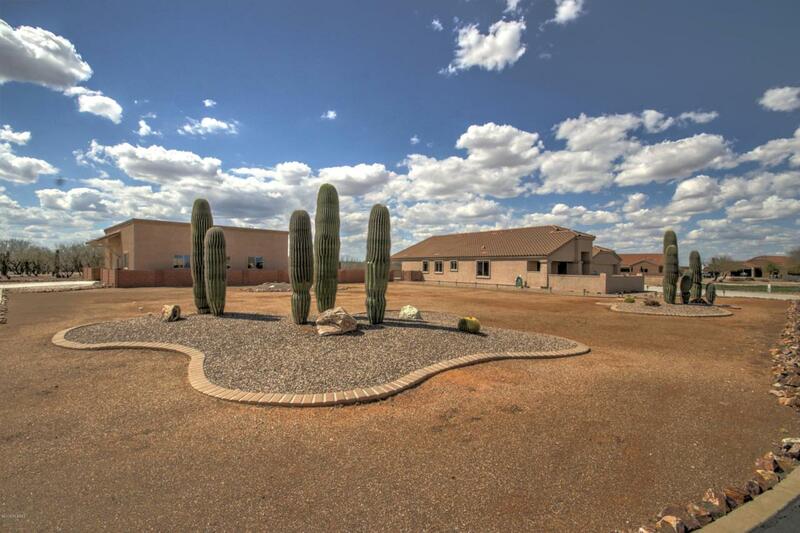 This one of a kind property located in a delight full community with quick access to grocery, convenience stores, I-19, and endless off road trails.